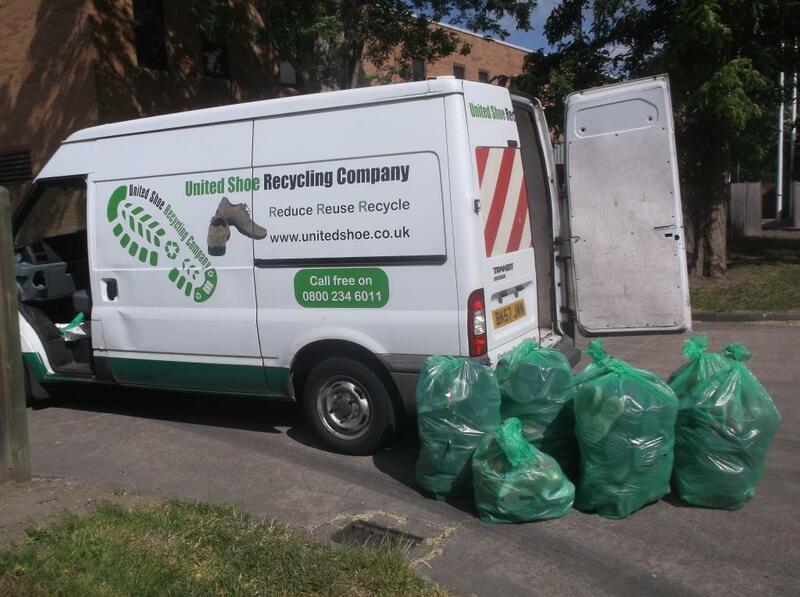 Deeside Cereals recycle all redundant safety footwear on site as well as encouraging staff to recycle their personal footwear through our initiative with the united shoe recycling company. 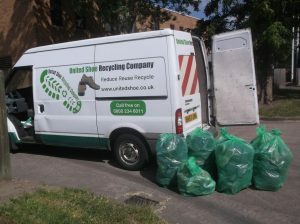 Footwear is collected in the designated bins and sent overseas to developing countries. This is a very worthwhile venture which also has an additional benefit of lowering our environmental impact.